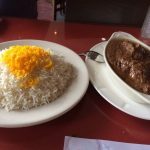 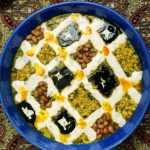 How is the variety and quality of food in Iran? 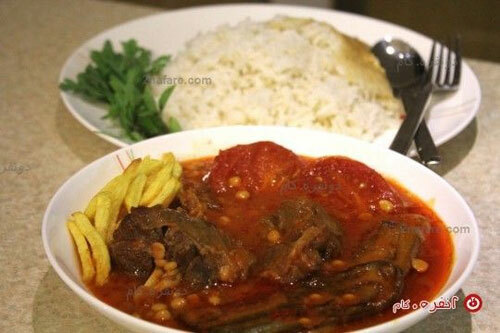 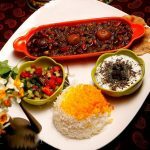 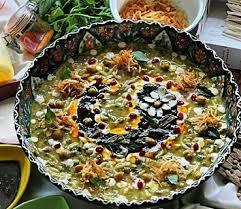 Those who have been to Iran have felt spoiled by the variety of high quality stews and kebabs among many other dishes. 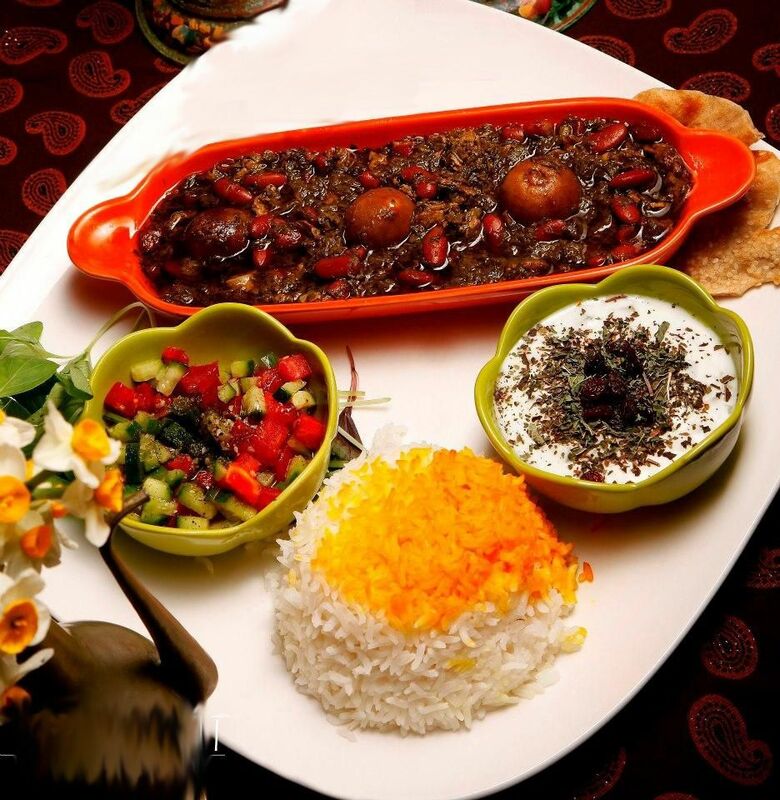 There are restaurants of various kinds. 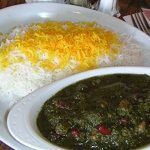 You will find a lot of herbs and spices, but Iranian dishes are not as hot and spicy as the Indian ones. 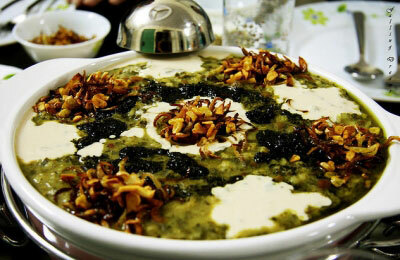 A moderate amount is added to food just to give them different tastes. 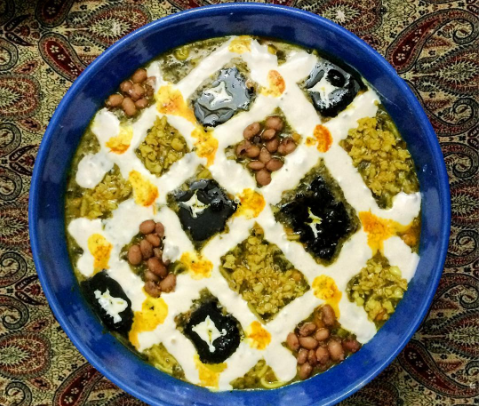 As there are no genetically manipulated vegetables and fruits in Iran, they taste the same old natural tastes everybody appreciates. 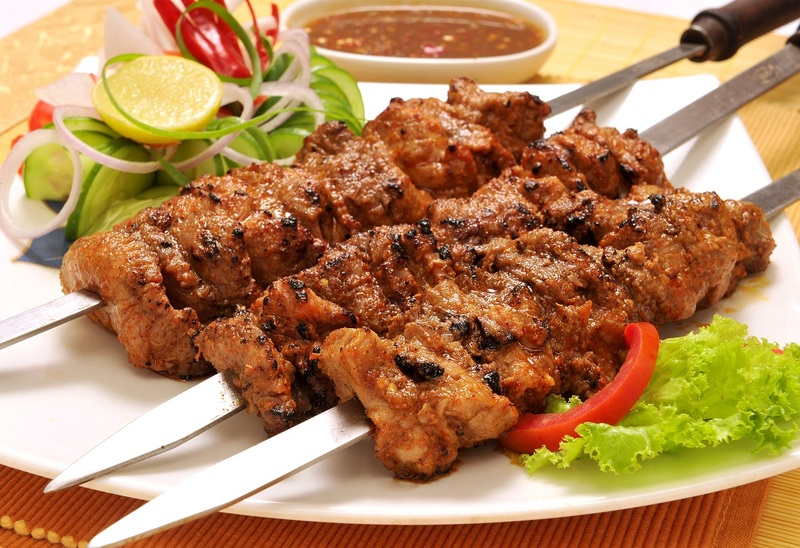 The meat usually served in restaurants is chicken, veal, fish and lamb. 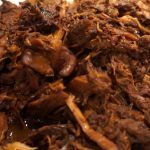 Of course, you may find turkey, quail and shrimp too, but no pork, snake, frog, dog or other kinds. 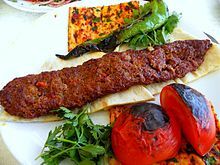 They are prohibited to be taken in Islam and this is observed everywhere. 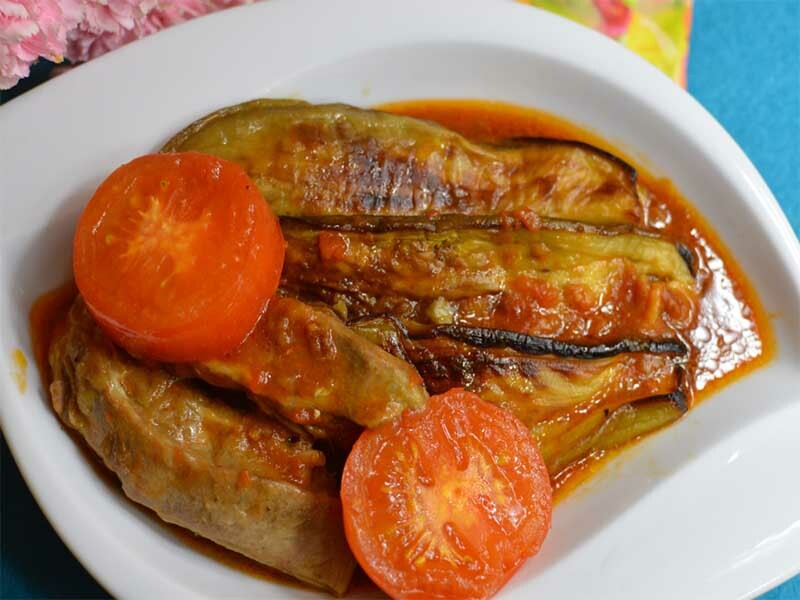 The vegetarians can order raw or cooked vegetables in hotels as well as restaurants. 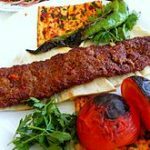 It is also recommended to let your tour guide know about it beforehand so that he/she can arrange it for you, because in some restaurants people need to be already informed. 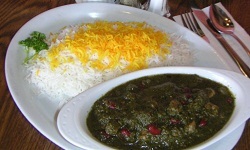 That is because it is not so popular in Iran to be a vegetarian. 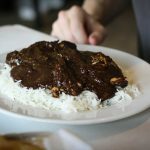 Just feel free to tell your guides about it. 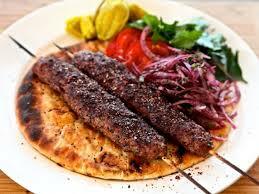 Kebabs have more variety than you might think. 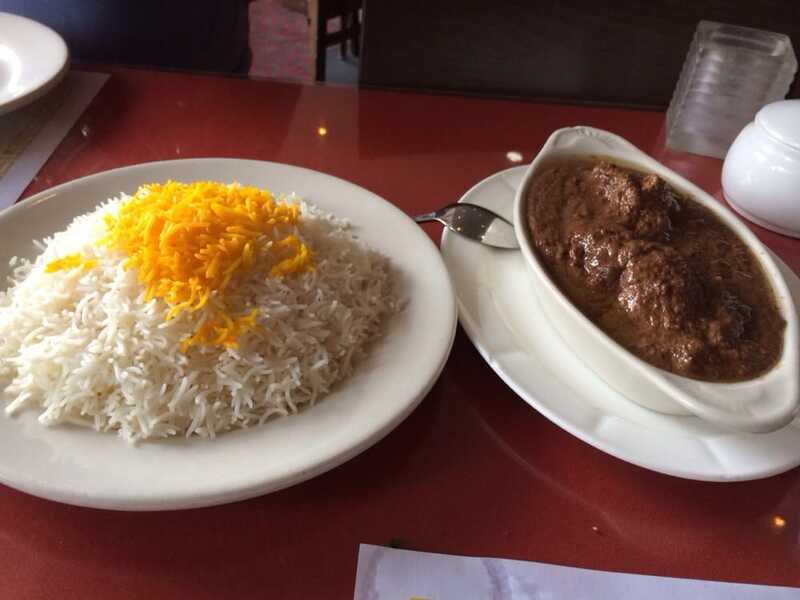 First, there’s koobideh, ground meat seasoned with minced onion, salt and pepper. 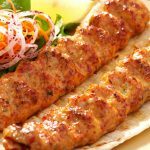 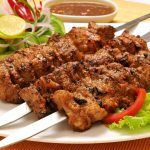 There is kebab-e barg, thinly sliced lamb or beef, flavored with lemon juice and onion. 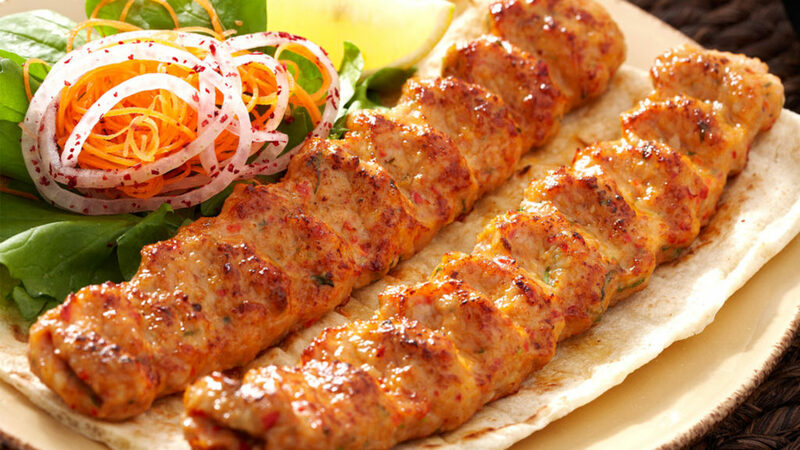 Chicken kebab, known as joojeh, is traditionally made from a whole chicken, bones and all, marinated in lemon and onion, and basted with saffron and butter. 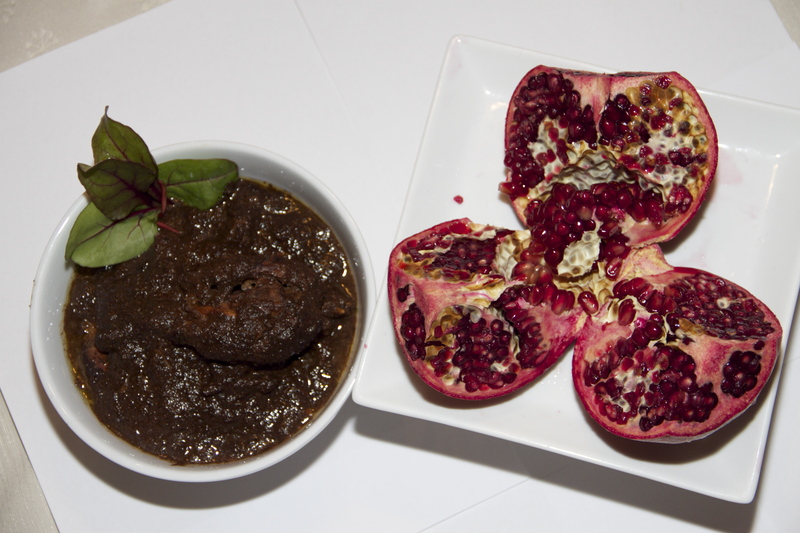 If you’re lucky, you’ll find jigar, lamb liver kebab, garnished with fresh basil leaves and a wedge of lemon. 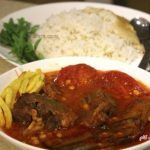 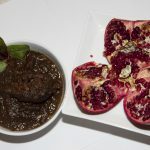 This stew has the red-gold color of tomatoes cooked with turmeric, with a sheen of oil on top, a prized characteristic in Persian cooking that shows a stew has been cooked long enough for the oils to rise up. 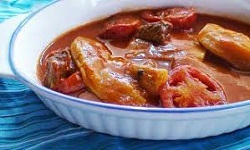 Slightly tart, with the tang of tomatoes. 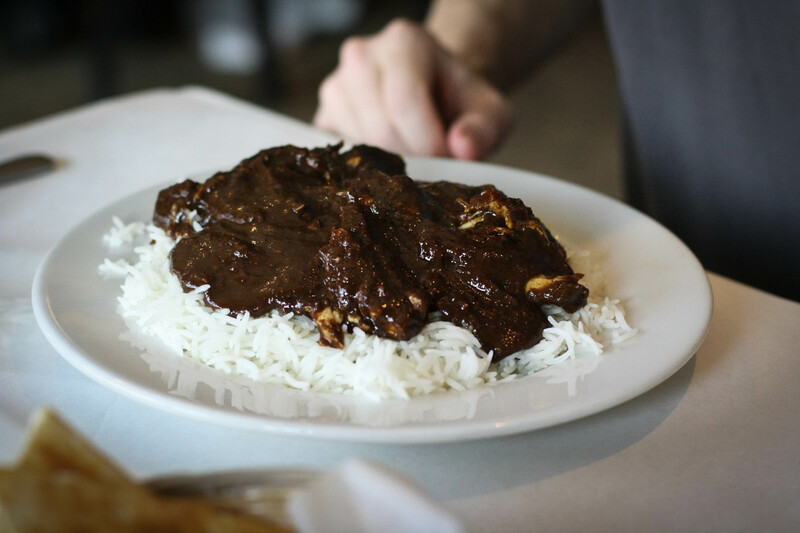 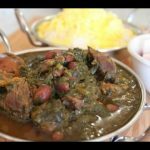 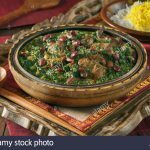 Made from herbs, kidney beans and lamb, deep green gormeh sabzi satisfies two Persian flavor obsessions: it’s sour and full of herbs. 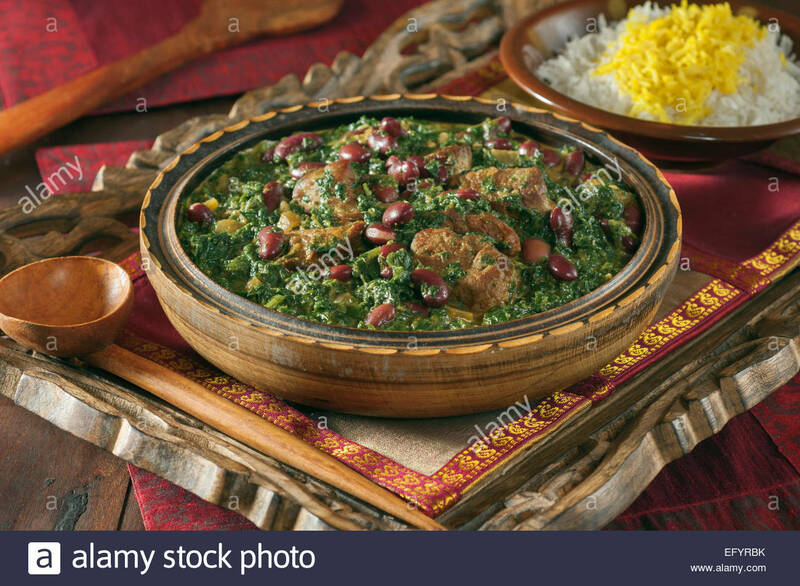 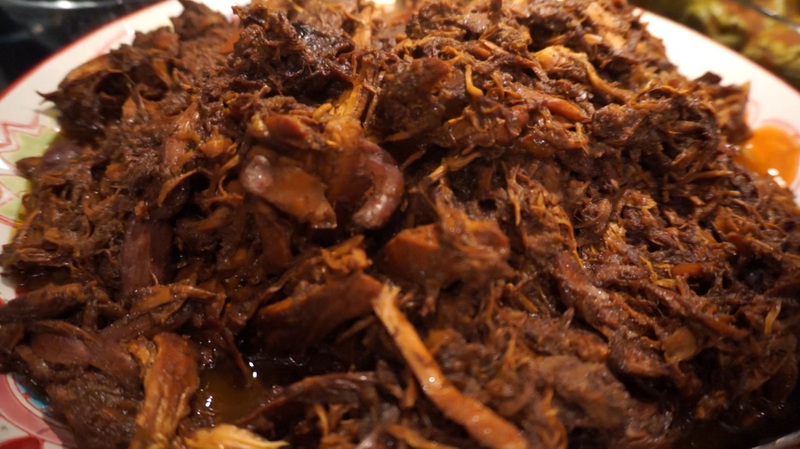 The stew is seasoned with dried limes. 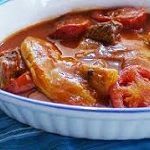 These limes are extra intense and sour, with a bittersweet taste that gives the stew a unique flavor. 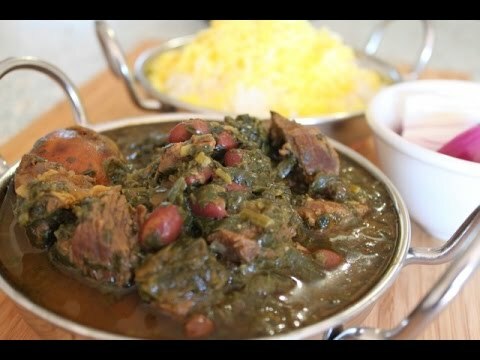 The other constant in gormeh sabzi is fenugreek leaves, a taste unfamiliar to most westerners. 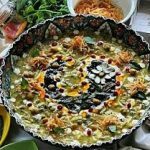 A richly textured soup full of noodles, beans, herbs and leafy greens like spinach and beet leaves. 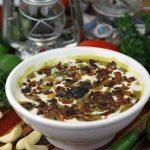 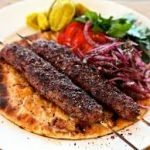 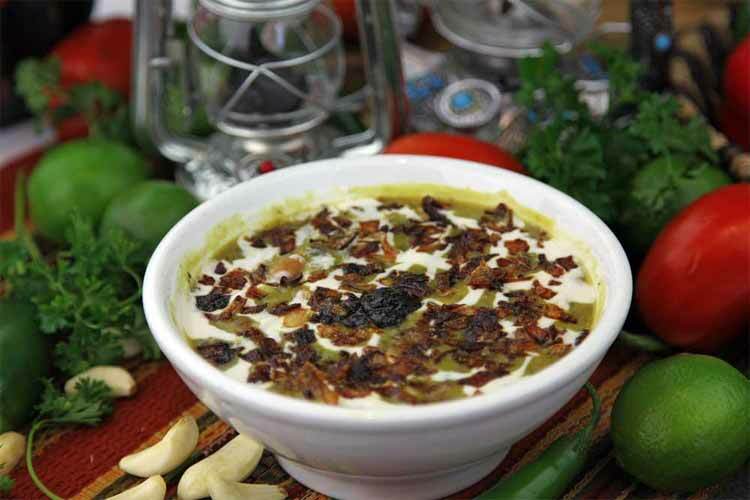 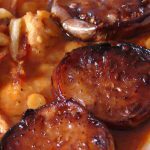 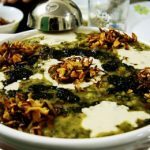 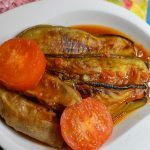 It’s topped with mint oil, crunchy fried onions and sour kashk or Vinegar. 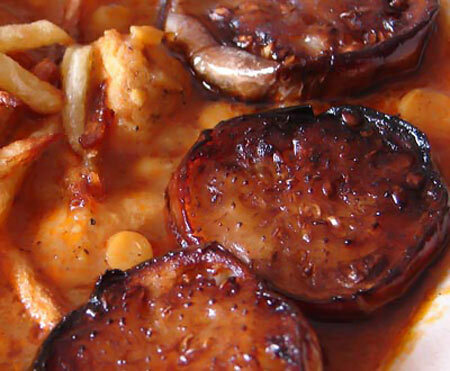 This iconic stew, pairs tart pomegranate with chicken or meat.